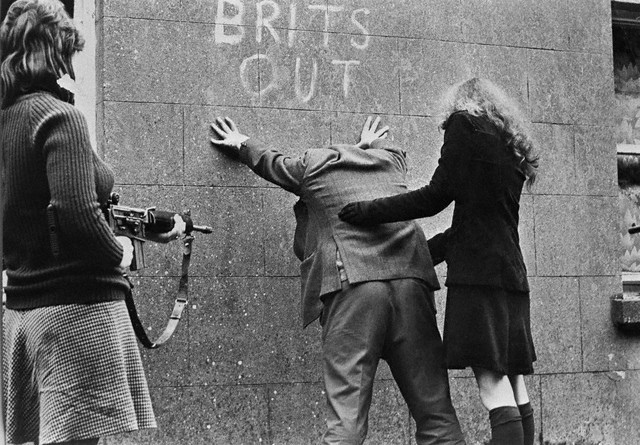 The Troubles is the common name for the ethno-nationalist conflict in Northern Ireland that spilled over at various times into parts of the Republic of Ireland, England and mainland Europe. The conflict began in the late 1960s and is deemed by many to have ended with the Belfast “Good Friday” Agreement of 1998, although there has been sporadic violence since then. Internationally, it is also commonly called the Northern Ireland conflict and has been described as a war. The conflict was primarily a political one, but it also had an ethnic or sectarian dimension, although it was not a religious conflict. A key issue was the constitutional status of Northern Ireland. Unionists/loyalists, who are mostly Protestants and consider themselves British, generally want Northern Ireland to remain within the United Kingdom. Irish nationalists/republicans, who are mostly Roman Catholics and view themselves as Irish, generally want it to leave the United Kingdom and join a united Ireland. The source of the conflict dates to 1609, when Scottish and English settlers, known as planters, were given land confiscated from the native Irish in the Plantation of Ulster. Coupled with Protestant immigration to “unplanted” areas of Ulster, particularly Antrim and Down, this resulted in conflict between the native Catholics and the “planters”, leading in turn to two bloody ethno-religious conflicts known as the Irish Confederate Wars (1641–53) and the Williamite war (1689–91), both of which resulted in Protestant victories.